Just like a standard banner ad, but you can specify different ads/links for different days of the week. Make sure all ads/slides are the same size. 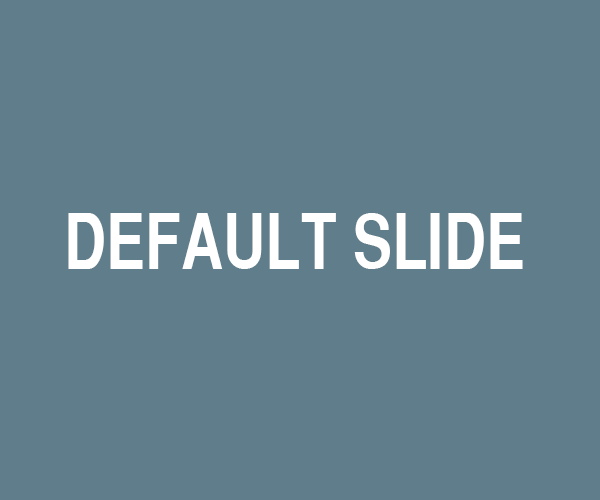 Default Slide (Required): The default slide. This will display for any days where you didn't upload a slide. Default Link: The default slide link. This will display for any days where you didn't upload a slide.